Very Good. 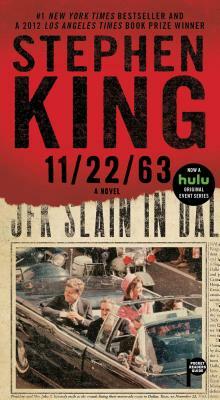 11/22/63 by King, Stephen, 2016-01-26. Mass market (rack) paperback. Glued binding. 1120 p.